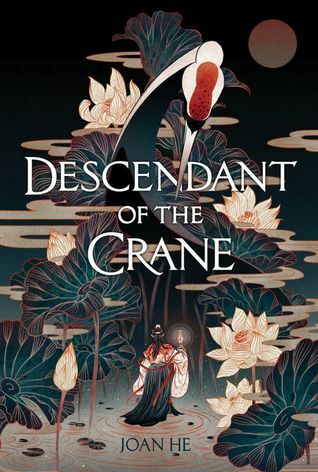 This week I chose DESCENDANT OF THE CRANE by Joan He. 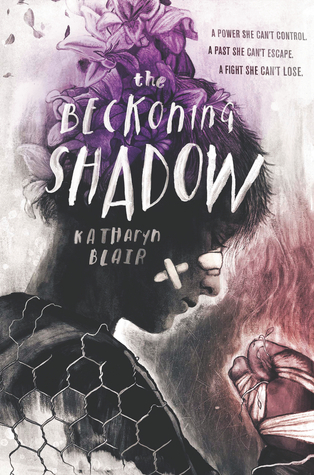 I was lucky enough to get an ARC of this gorgeous book and I cant wait to finally start reading! This week I chose CHAIN OF GOLD by Cassandra Clare. 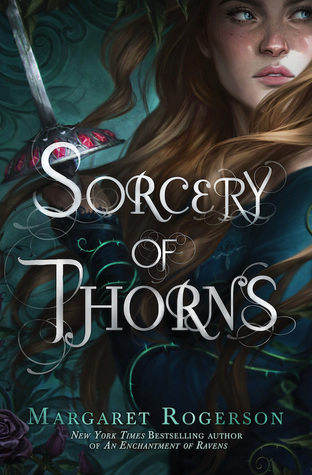 Everyone is probably aware that I’ll read anything that Cassie writes, and you can’t imagine how excited I was to hear about this trilogy. This week I’ll be talking about WE HUNT THE FLAME! This is a book I’m super super excited about. I found out yesterday that I was chosen to be a part of her street team. How exciting is that?! Please do yourselves a favor and preorder the book, and add it on Goodreads. This is part of a challenge made by the great Anna @ Reader and Proud. If you’re interested check out her post and sign up!